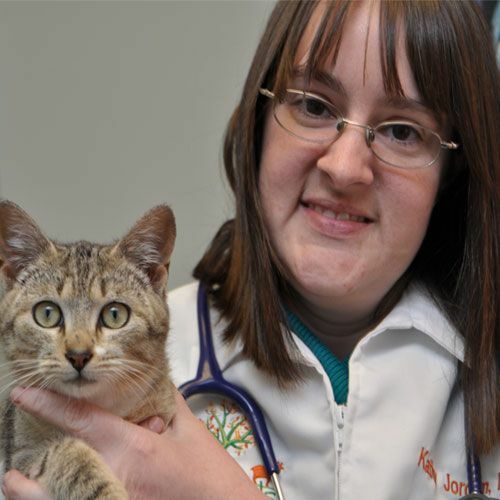 Dr. Jordan grew up in Piedmont, SC and has loved veterinary medicine since she was in elementary school. She attended Clemson University before going to the University of Georgia College of Veterinary Medicine. After graduation in 2006, Dr. Jordan worked in Georgia and South Carolina before starting Crossroads Animal Hospital in July of 2008. 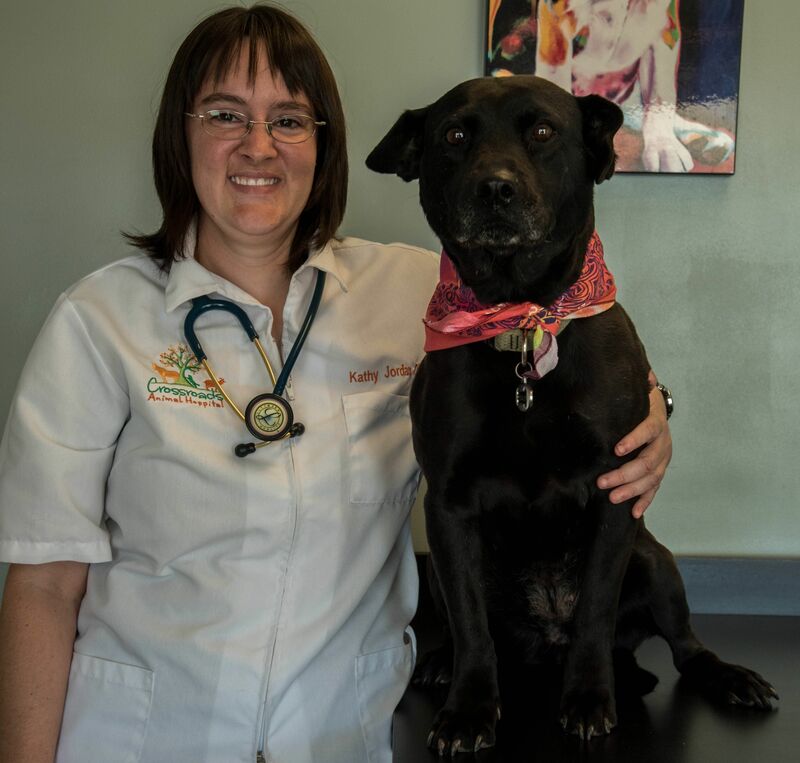 Dr. Jordan’s vision is to provide the best veterinary care possible to every animal she works with. 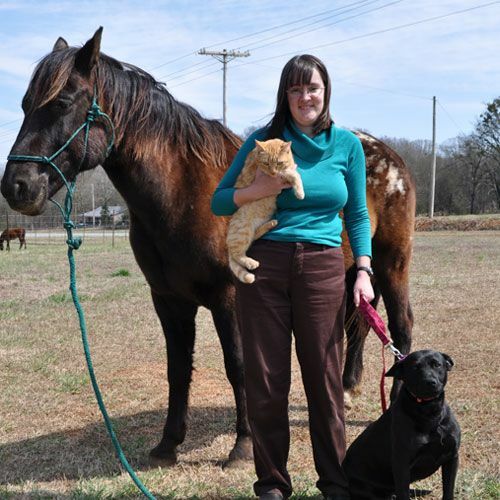 She has many animals of her own, including dogs, cats, cattle, goats, and a horse. 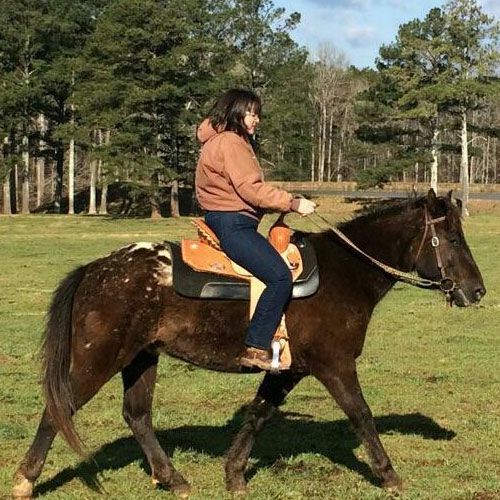 In her spare time, Dr. Jordan enjoys spending time with her animals, learning anything animal related (lately that has been natural horsemanship training techniques), and being involved at her church, Foothills Community Church. 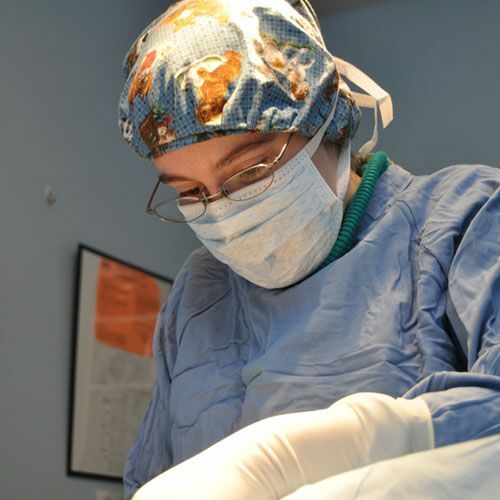 She is also very involved with CARE, the rescue associated with Crossroads Animal Hospital.